Even for the fan that walks up and watches a fastpitch softball game for the very first time, it’s easy to see how important the catcher is. They receive every pitch and they seem to be involved in every play. But very few people understand the complex training that it takes to develop a great catcher. 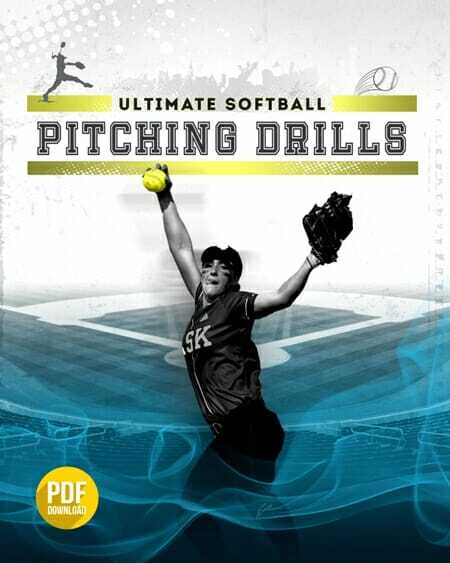 Like any other position in fastpitch softball, you need to spend a great deal of time in work and drills to develop the many different duties and responsibilities of a catcher–everything from receiving the pitch, to shifting and blocking, to fielding pop-ups and bunts, and all different kinds of throws. 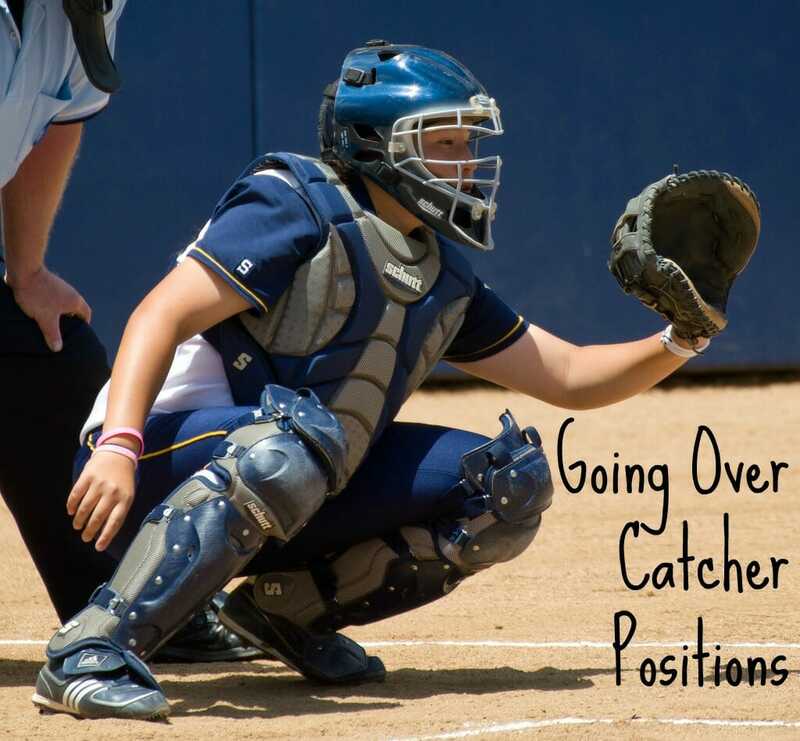 What’s involved in positioning, number one, is the stances that the catchers use. They use two stances, typically: an up position and a down position. 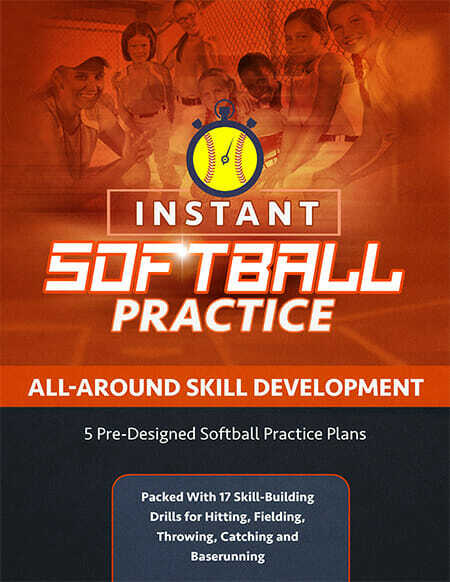 The second thing that’s involved in positioning is targets–the targets that the catcher actually gives to the pitcher, the setup, where the ball is going to go. The first thing we’re going to discuss today is the down position. The down position is very important because this is where the catcher is most of the time. The thing about fastpitch softball is you don’t just play seven innings in a day. Usually you’re going to play seven to 14 innings; sometimes you’ll play 21 innings. If you’re using the same catcher all three ballgames, that’s a lot of stress on their legs. So they have to find a comfortable position that relieves the stress in their legs, and that is the down position. It’s a squat. Now another thing that we do off the squat is we give the signals to the pitcher. What pitch you throw into what situation. So this is an important position to be in; it must be comfortable and the athlete must be in control. With no one on base, we’re going to be in a down position. I said originally this is a relaxed position, because this is something they may have to be in for 14, 21 innings. Something that you’re going to find in some of your catchers is that they’re going to come up. They’re not going to be all the way down. Now this is a stress position. Their muscles in their thighs are contracted. This is a problem. Catchers are strong enough to do this, but if you try to do it for 14 or 21 innings, the next day they’re going to be sore. 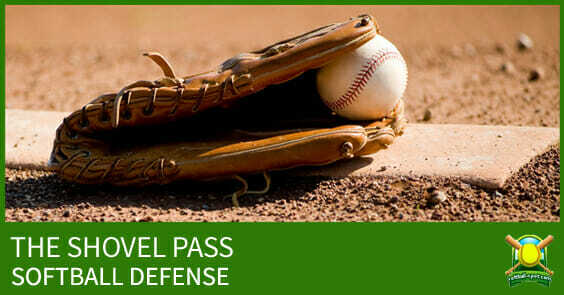 If you have another double-header the next day, it could affect the catcher’s play. So you’ve got to make sure and look at these little points, and if you see that your catcher is up in a contracted position, you’ve got to get them down. And you work on it every day in practice. Even if it’s only five minutes, you work on it every day and make sure they’re down in a comfortable position so they don’t get into this contracted position with their muscles. The second position we’re going to talk about today with the catcher is the up position. The up position is a mobile position. We use this position when there are people on base. Why do we need to be more mobile when people are on base? There are two main reasons. Number one, people steal. They try to attack you offensively; they run. 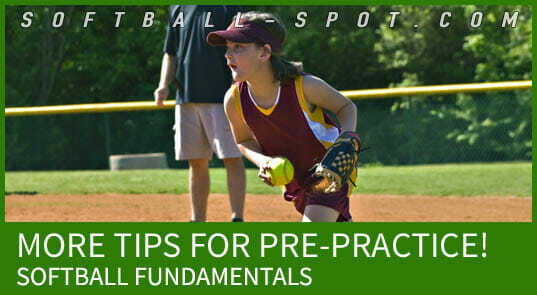 We need to get from a fielding to a throwing position quickly, so we want to be in a position that we can do that by. When we’re in a down position, the weight is down over her hips and it’s very difficult to get in a throwing position quickly. 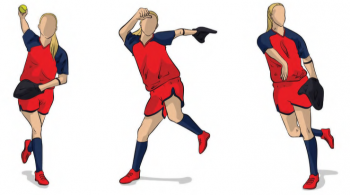 In an up position, she can quickly throw the ball. The second reason we go into an up position is for a shift and block. Pitchers, I hate to say it, sometimes they throw the ball wildly. What we tell our catchers is we want to make sure that they block each and every ball that’s thrown into the dirt. We want to give them an opportunity to do that, so they put them in that position where they’re more mobile and they can shift and block the ball better in the dirt. We take the catcher’s legs and we spread them out. In the down position, she’s on her toes. In the up position, she has her weight on the inside balls of her feet. There’s not a lot of pressure put on her heels. The pressure is in on the inside balls of her feet so she’s ready to move in either direction. The legs and the back are close to parallel to the ground, and the bottom is up. We want to make sure we don’t drop our bottom because that causes us to shift our weight back and it makes it difficult to move. 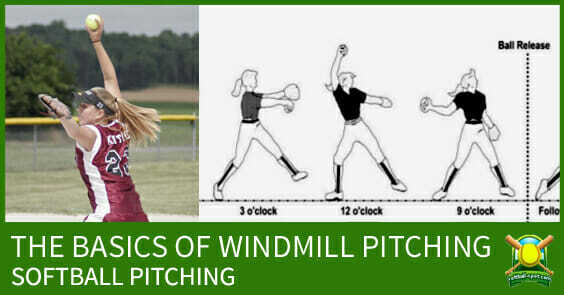 Do you think your fastball softball catchers will get something out of learning a bit more about these two positions? If so, be sure to check out my YouTube channel for some killer drills and more coaching tips! 3 replies to "Going Over the Catcher’s Two Main Positions"
In my opinion, the catcher is the most important position on the field. Not only all you’ve mentioned but, they should and need to know everything about each player/position on their team and the opposing team. What they can and cannot do. Catcher position IS the most demanding position on the field, mentally and physically hands down. A very good catcher runs the team on the field. There’s so much to that position. Thanks for the tips, now I know how to let my legs rest.